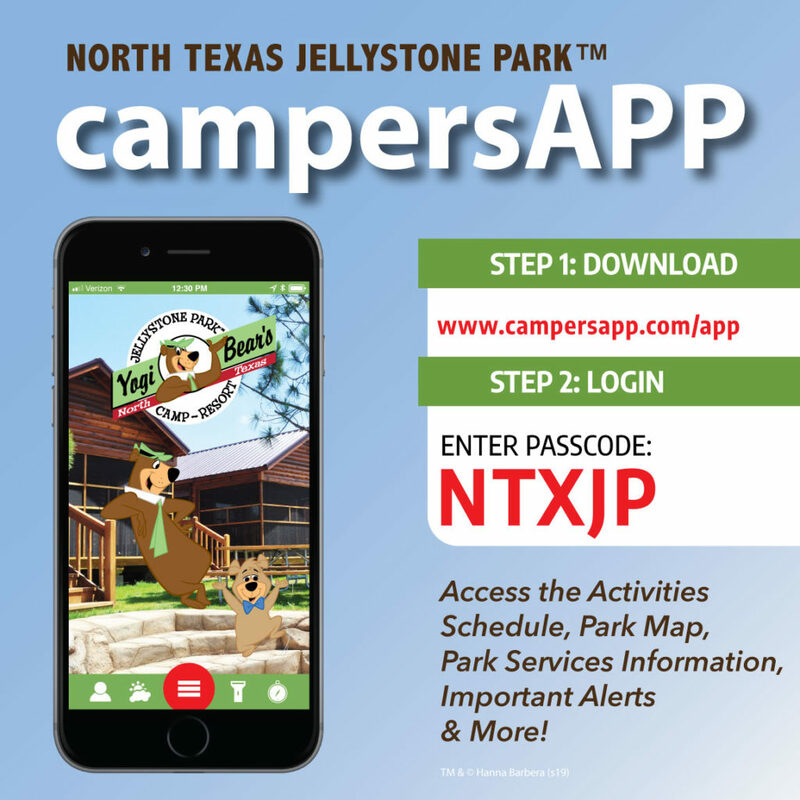 Our goal is to help you create amazing memories whenever you stay at North Texas Jellystone Park™. How are we doing? Share your memories with us by filling out the form below!